Discover what fun activites you can get up to on Little Owl Farm Park. Here’s our A – Z list of fun things to do! 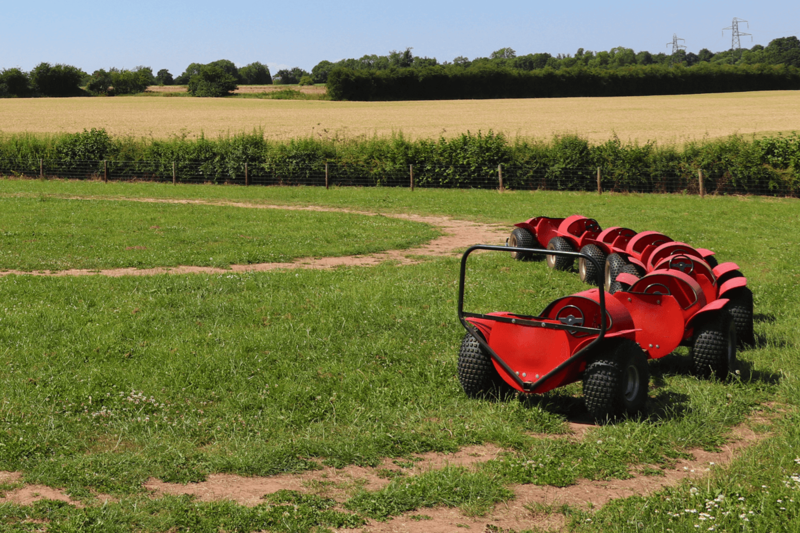 That’s right, we now have our very own pedal Go-Karts at Little Owl Farm Park! Based in the outdoor area of the park (see the Park Map here) you can be sure to enjoy a ride around our track! 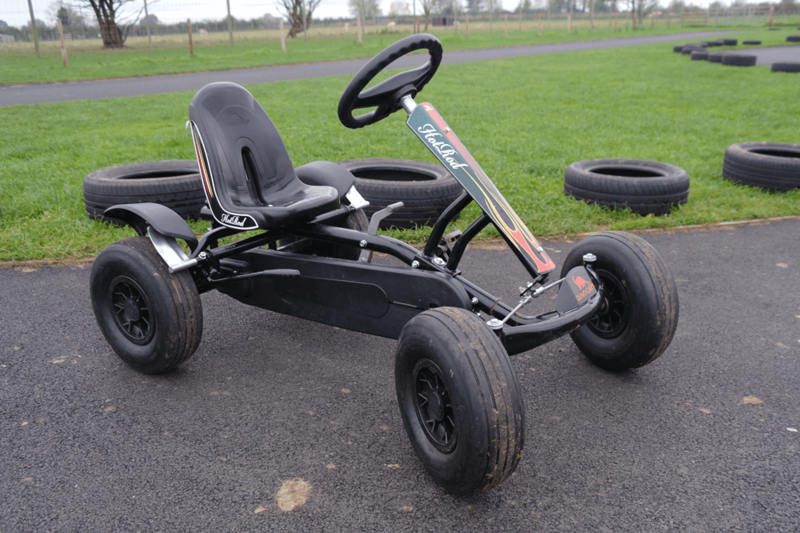 Anyone from the ages of 6 – 96 can enjoy our karts! Our smaller Go-Karts are designed for younger children,however we also have some larger Go-Karts aimed at older children and even adults! Children must be supervised at all times, and parents/supervisors must ensure no children are standing/playing on the track. No aggressive driving or intentional bumping. If damage to our Karts are caused by reckless behaviour, then you will be asked to reimburse the cost of damage. Little Owl Farm Park will not take any responsibility for any injuries or accidents that occur on the pedal karts. Please note that the track may be slippery if wet or icy. The track operates on a one-way system, so please follow the signs to adhere to this. Please note that CCTV is in operation! Keep your little ones entertained during your picnic lunch with our brand new Commando Course! 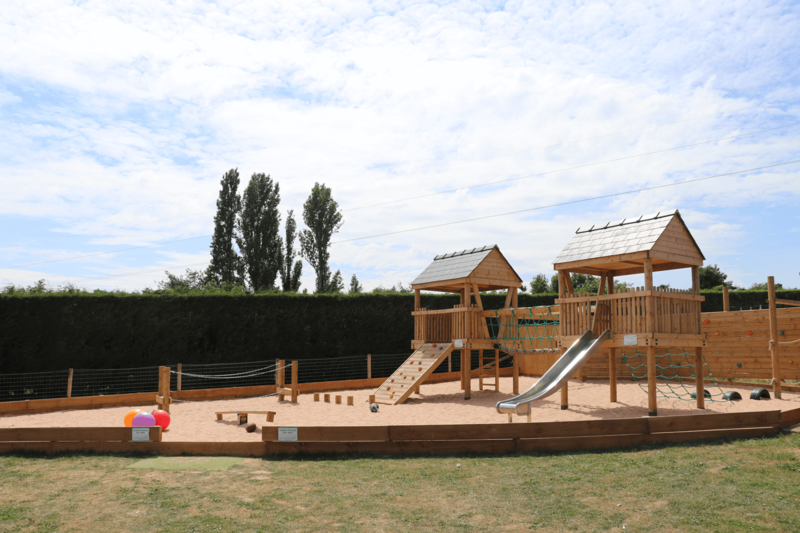 This climbing frame features a slide, climbing wall, rope bridge, obstacle course and much more, perfect for a lunchtime adventure. Looking for an adrenaline rush? Take a ride on our Barrel Bugs, ride over our lumpy bumpy fields as the bug twists & turns. Please be aware that this ride is £1 per child. Visit shoot out alley and have a showdown with your friends! 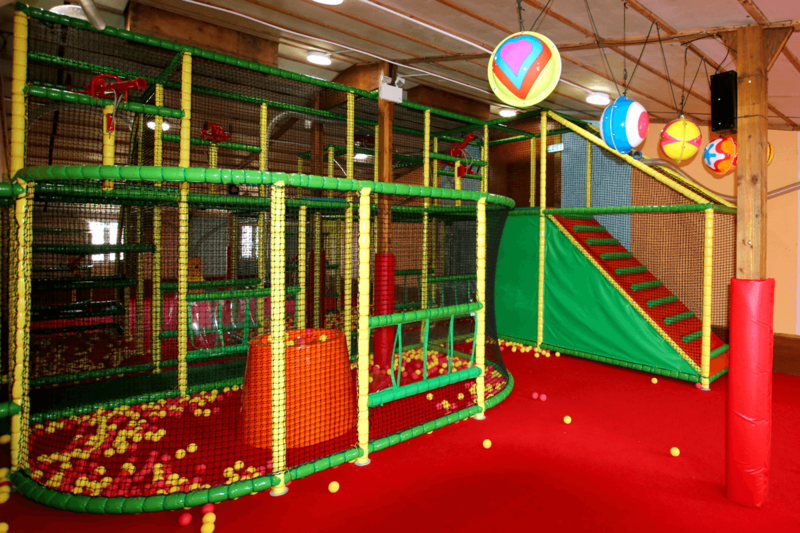 The alley is a combination of soft play, climbing apparatus and air guns which shoot balls at your opponents. This is a popular one with our small visitors! 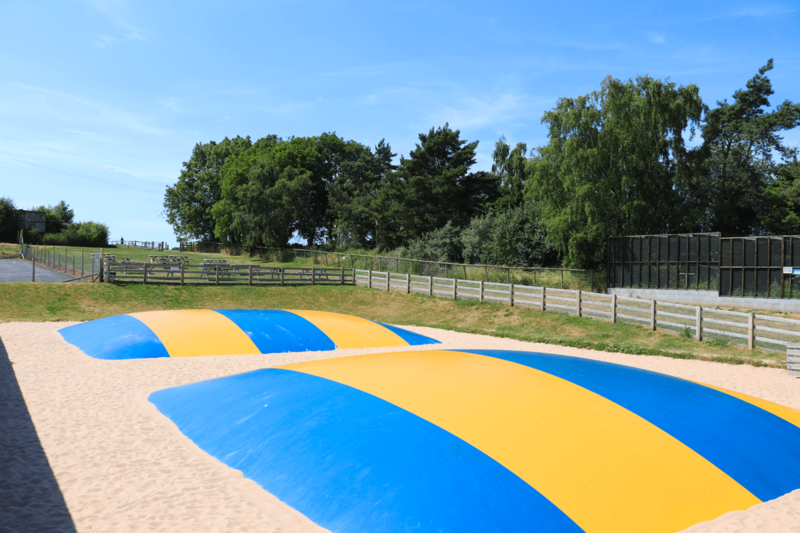 This is a popular attraction for our visitors – if you want some bouncy fine weather fun, have a go on our giant bouncing pillows! Remove your shoes before going on the pillows. You must be with an adult at all times. Do not throw the sand. No somersaults or flips permitted. Remove anything sharp from your pockets or clothing (eg; badges or glasses). No food or drink to be consumed. No pushing or unkind behaviour! 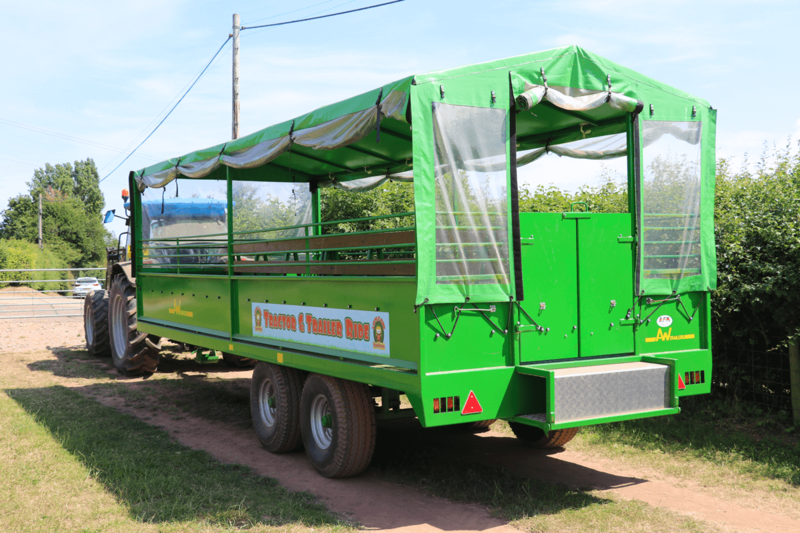 Take some time off your feet and still keep the children entertained by taking a ride on Farmer Jim’s Trailer Tractor Ride! Please note that this ride is £1 per person. Little Owl Farm Park offers super fun and play indoors for when the parents want the option to sit down and take a rest! Children can experience the fun of our indoor Pedal Tractor Area or play in our indoor sand pits, created specifically for different age groups. 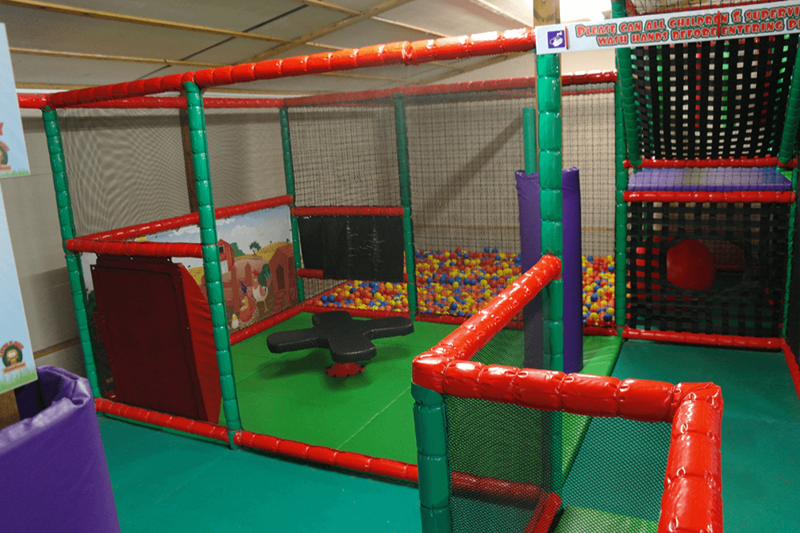 If you’re looking for somewhere to take your children to play and let off some steam, then don’t forget to pop into our Indoor Play Area while you are visiting Little Owl Farm Park. Our selected sheep are in training and they are all young and keen to impress. We have had a late entry of Scott’s Beltex Beauties (his words) they are twin girls, Alice (Scott’s youngest sister) calls them the Beefy Babes. Do you think you will be able to spot them? At this time of the year we will schedule the race on a daily basis. But as long as it is not to wet and we have somebody to cheer the sheep on, we will have at least one race each day. 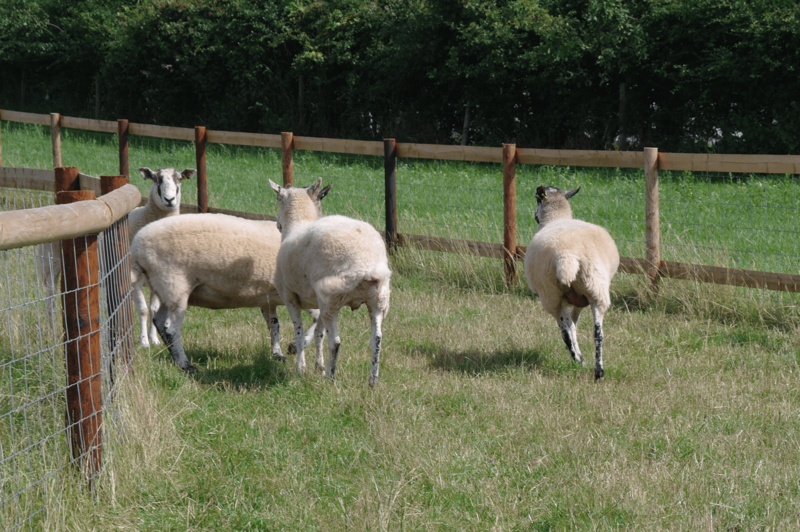 Remember to look out for the SHEEP STAKES RACE TIMES at the park for that day.